Make a statement by showcasing your brand consistently across all mediums. 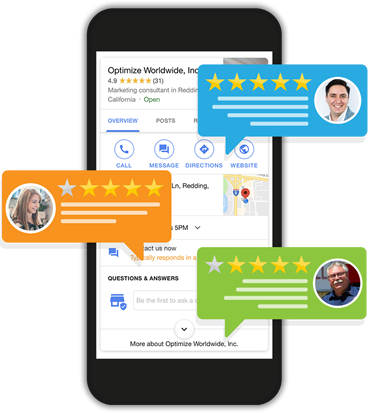 Ensure your business is properly listed on Google Maps and the top 70 business directories…and receive alerts when online reviews are posted about your business. Every business needs an attractive and well-managed website. Don’t wait a moment longer to get yours! 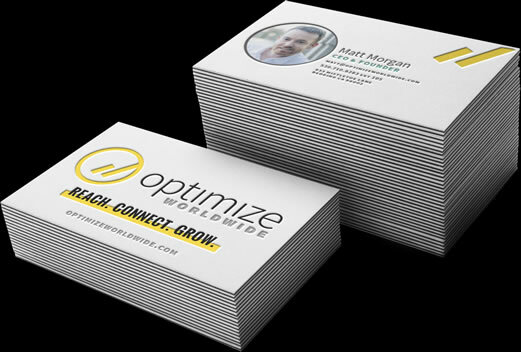 Be the #1 choice in Google search results and only pay-per-click. 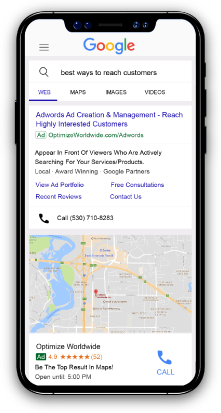 The most effective form of digital advertising available! 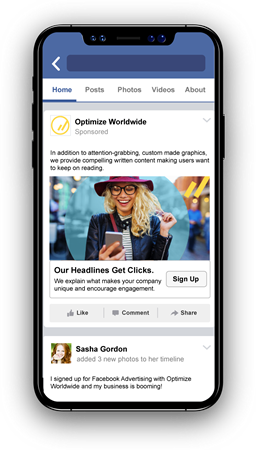 Run targeted ads where your potential customers spend most of their day…on Facebook & Instagram!